Coda 2 is an excellent tool for managing your databases. 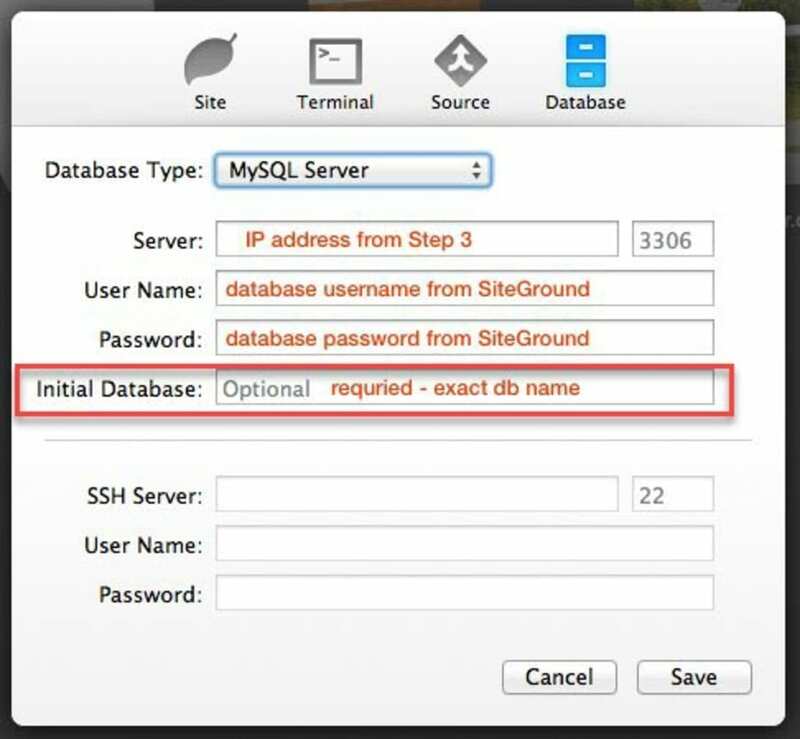 I'll show you how to Connect Coda 2 MySQL with a SiteGround Shared Hosting Database. Last updated: Apr 10, 2019. 10:39 UTC. Coda 2 has a built-in MySQL editor that allows you to connect to a remote database and editor data, define structure, and more. I’ll use Coda 2 to connect to SiteGround MySQL in this tutorial. SiteGround is a great host for developers with Git Integration, WordPress CLI, among many other features. It is for this reason I decided to use SiteGround for this tutorial, but the process is very similar for any other host using cPanel. I first wrote this tutorial back in 2014, and while Coda 2 has a strong following, there are now many other code editors available that now offer MySQL functionality, whether natively or via an extension. Coding editors are very much a personal choice, so I will leave it there. 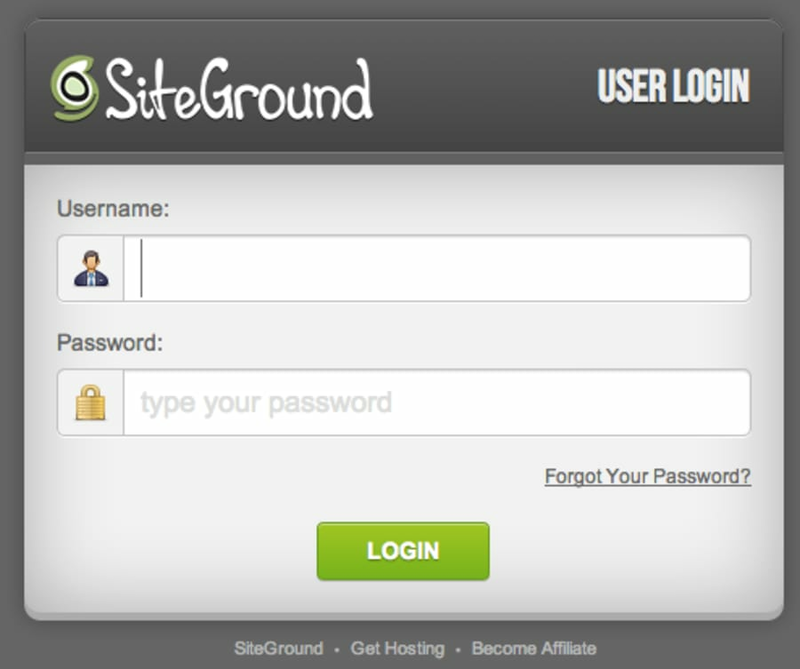 You will need to log in to your SiteGround account to access all the settings. Log in to your SiteGround Administrative Dashboard © The Webmaster. The settings must be configured for each account, so you will have to repeat these steps for each account you want access to. Copy the IP address for the account you want to connect to © The Webmaster. 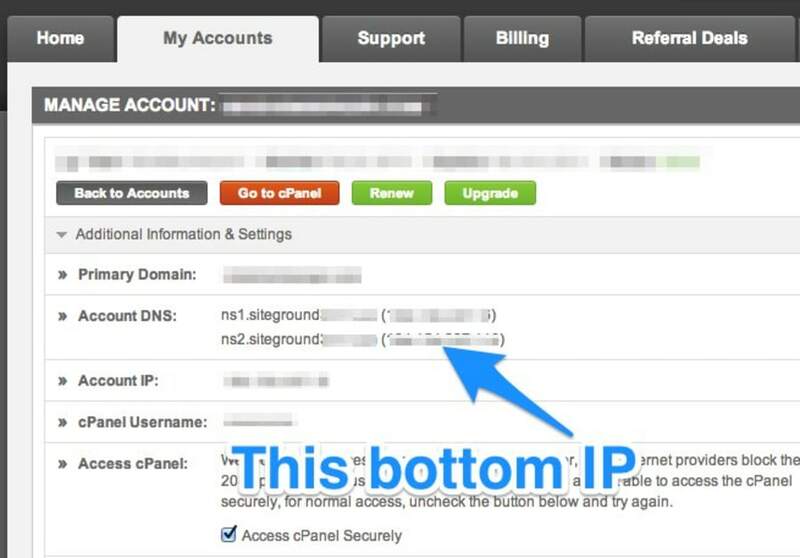 This will automatically log you in to the correct cPanel account. 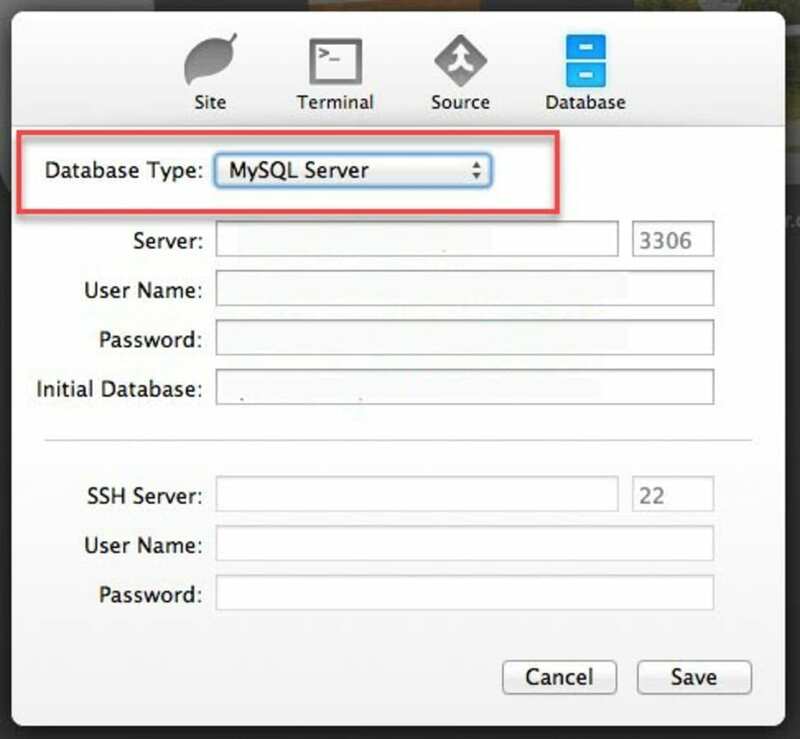 Add new site, or choose which the site you want to access the MySQL. Select MySQL Database Type © The Webmaster. The default MySQL server port is 3306. If you wish to connect to a PostgreSQL database, the default port would be 5432. Configure Server IP © The Webmaster. User Name and Password: Enter the username and password associated with the database you want to access. 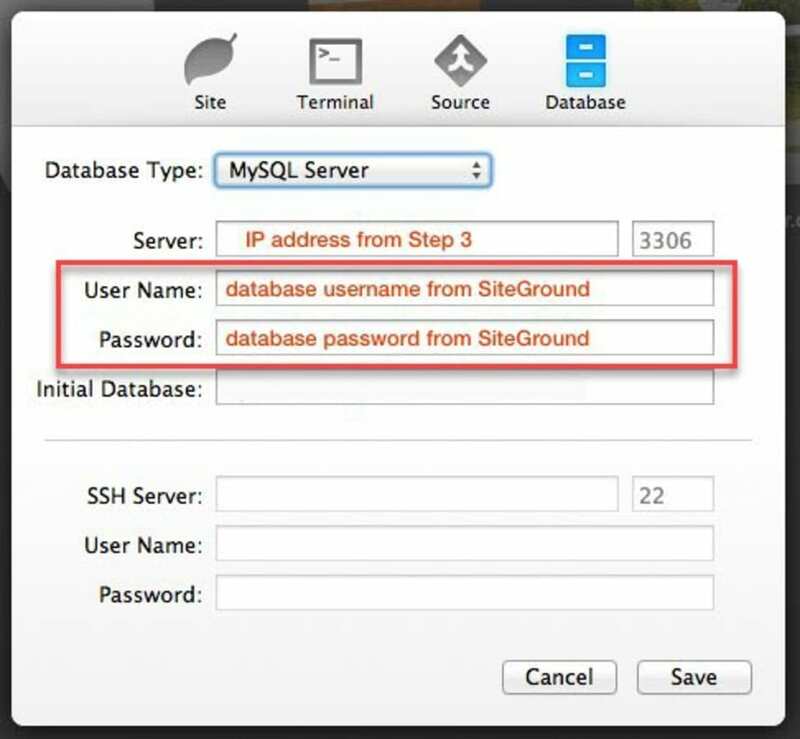 Note that you will gain access to all of the databases within your SiteGround count upon providing the information for just one of the databases. Enter Database Username and Password © The Webmaster. Initial Database: This should contain the name of the initial database you want to access. You should ensure the name matches precisely. Make sure the username and password above are already users of this database. Specify Default Database Name you wish to access © The Webmaster. 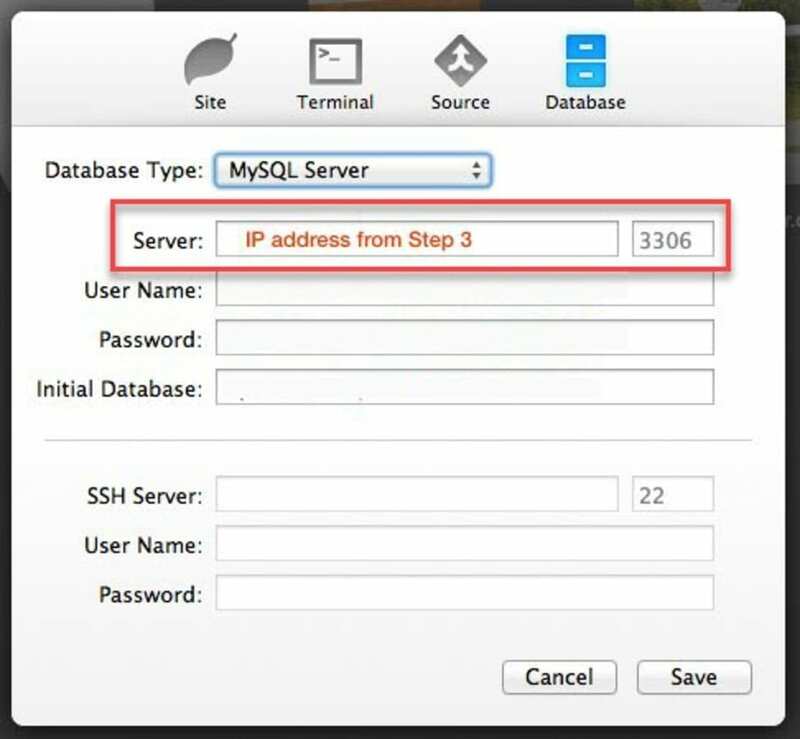 Once you have connected, you will be able to add a new MySQL file and use the dropdown on the top left to select which database you wish to connect to.